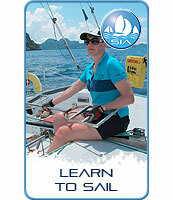 The IYT sailing instructor award is a serious qualification for people who wish to teach sailing almost anywhere in the world. 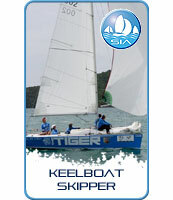 The training is a full time process which is normally offered as a 4 month course for experienced sailors holding the Bareboat Skipper certificate and with an additional 600 miles of sea time logged since passing the Bareboat Skipper. This experience must be properly logged and signed by the Skipper / Owner. 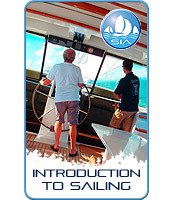 Of course, potential instructors must have competent boat handing skills, sailing ability and, most importantly, good people skills as well as an IYT Bareboat Certificate or ISSA, RYA or ASA equivalent to sign on for the short course. 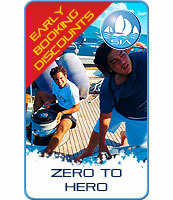 Students are encouraged to complete an STCW95 course too prior to signing on for this course.. The Instructor Course is also available to absolute beginners but is a six month course and is a valuable career step for young people wishing to enter the Marine Industry. This course is demanding but rewarding and will give students who sign on all the skills they require to get a job on a superyacht or in a sailing school. The six month course is more expensive as the extra two months of training gives a superb springboard for students who really want to be top instructors. 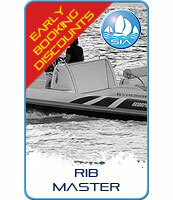 The two instructor training courses will be invaluable toanyone who wishes to enter the marine industry. 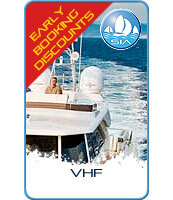 The courses are taught by experienced professional teachers and instructors with a wealth of educational experience. 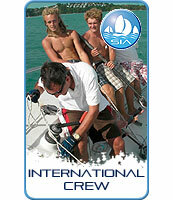 Trainees learn not only to sail well but also to manage peoples learning and to help them achieve very important goals. The trainees learn not only how to manage a boat but also how to manage and skill up a crew, often of differing ages, cultural heritage and genders. You learn to teach by total immersion and interaction. 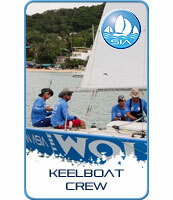 The outcome is you become a confident manager and skilled skipper. Ready for your next career move! Please contact us to discuss start dates.